There are important things in talking about Japanese history. It is "Japanese castle"
against the background of various history of the Sengoku period. It is a high quality product by Japanese craftsmen. 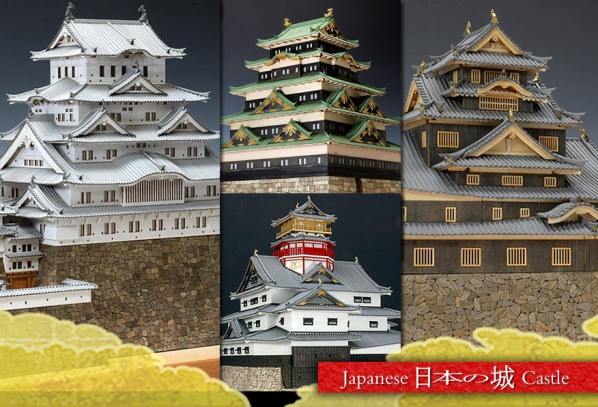 Please see the wooden model of a beautiful Japanese castle.